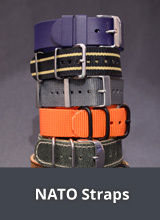 The CONDOR Group has been supplying watches, watch straps and accessories since their establishment in 1939. 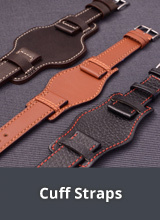 The Enfield, London (UK) based company is the largest distributor of watch straps in the UK and provides watch straps for companies all over the world. 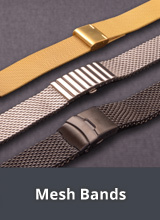 The watch straps they produce are high quality, having had to withstand rigorous testing including torsion, splash and sauna tests. 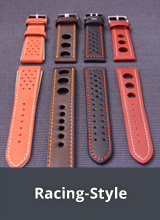 Only genuine leather is used for both the top and lining leathers of the watch strap. 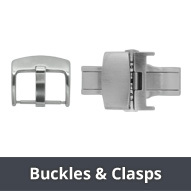 Combine this with a superior PVD plated buckle, ensuring for long lasting colour and protection for sensitive skin, and you have a very complete watch strap. 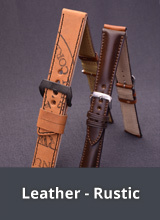 CONDOR UK are passionate about quality, whilst keeping the price down. 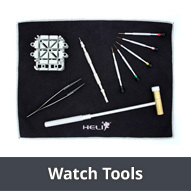 This means that they have brought great watch straps to the market at affordable prices. 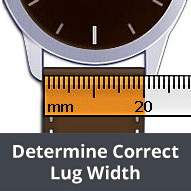 CONDOR UK offers an ever increasing range of watch straps which are all fully quality control tested during manufacture to ensure you really do get what's promised. 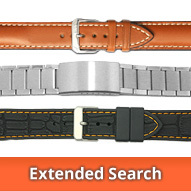 Stainless steel watch straps are also available from CONDOR UK.